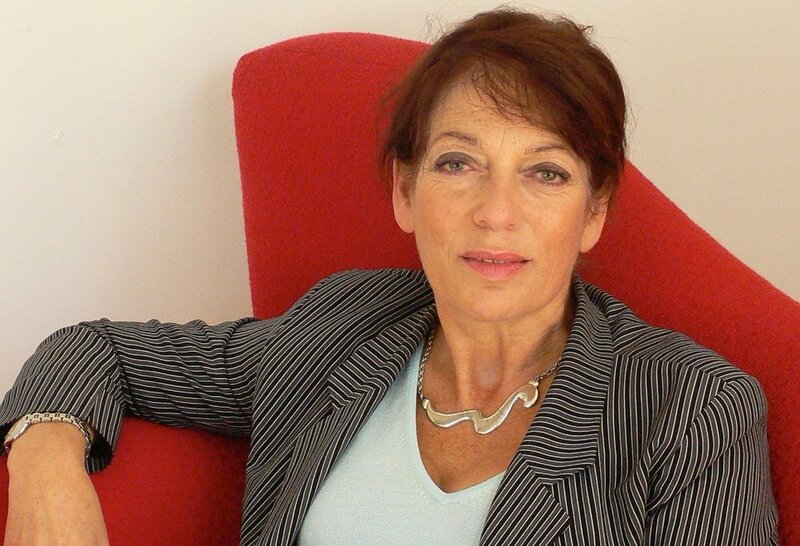 Sylvia Bennett is a leading Feng Shui Consultant in London, affiliated to the RIBA. Feng Shui is a powerful tool for transforming places into harmonious, desirable environments where people's lives will flourish. Changing the dynamics of your surroundings is the catalyst for enriching your own life outcomes. Accredited master Feng Shui consultant Sylvia Bennett founded Feng Shui Living in 1994. She gained her extensive knowledge of Feng Shui through lengthy training with four world renowned Chinese masters and studies in Hong Kong. She is also an environmental surveyor, designer and affiliate member of both the Royal institute of British Architects (RIBA) and the Landscape Institute. Sylvia has an established reputation for providing high quality consultations that bring positive outcomes. She practices in the Home Counties, London, throughout the UK, in Europe and internationally. The continuing fundamental principle of Feng Shui is the understanding that forms in the natural or man-made environment around us, as well as the arrangement of our living space, impact on our overall well being. They can shape our mood, health, personal and work relationships and the success of our desired prosperity. Feng Shui design means so much more than interior design. The overall effect of Feng Shui design and architecture is a pleasing, healthy sense of emotional contentment and visual balance. It transforms and energises living and working spaces. Sylvia Bennett has two decades of experience as an accredited Feng Shui consultant with a special flair for effectively transposing traditional Feng Shui into the context of contemporary living and design. She is also an affiliate member of the Royal Institute of British Architects (RIBA).